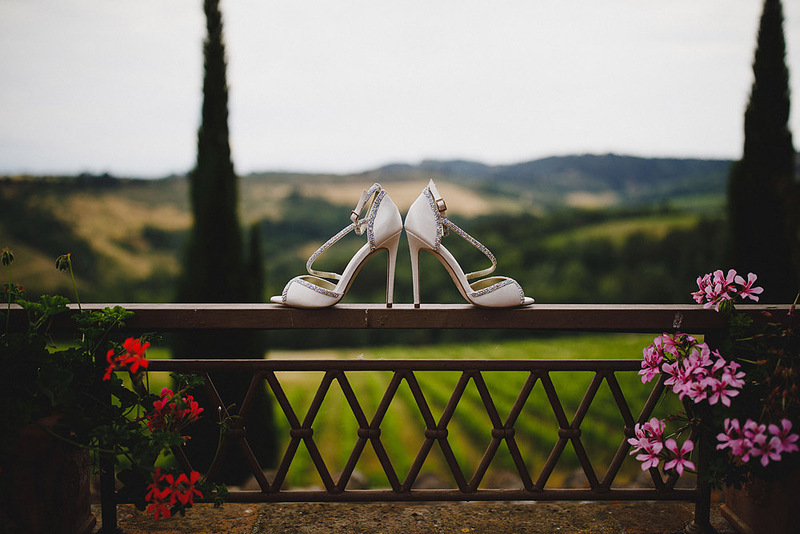 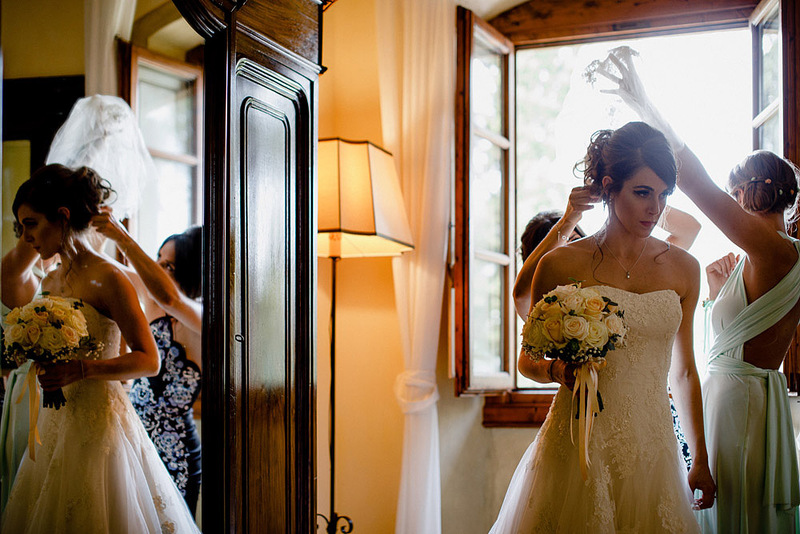 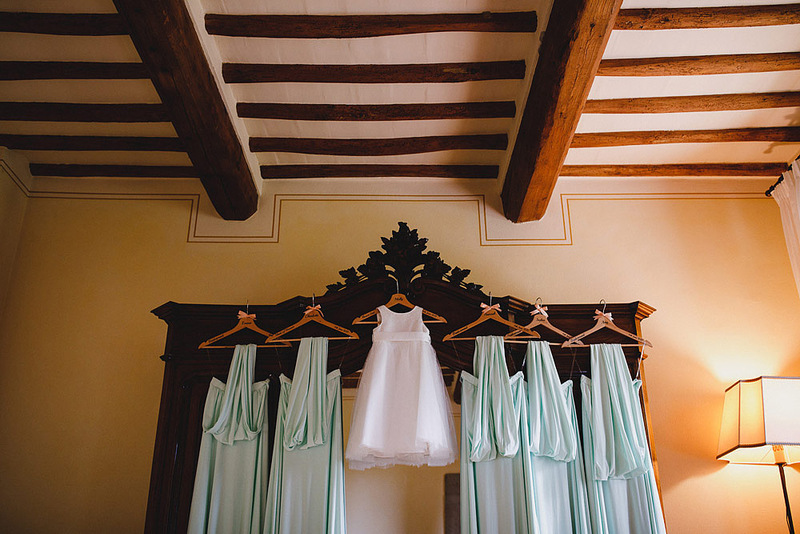 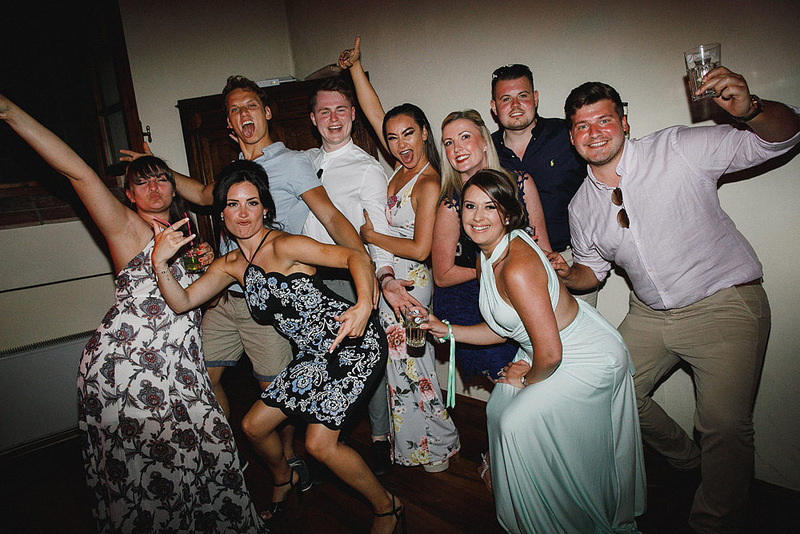 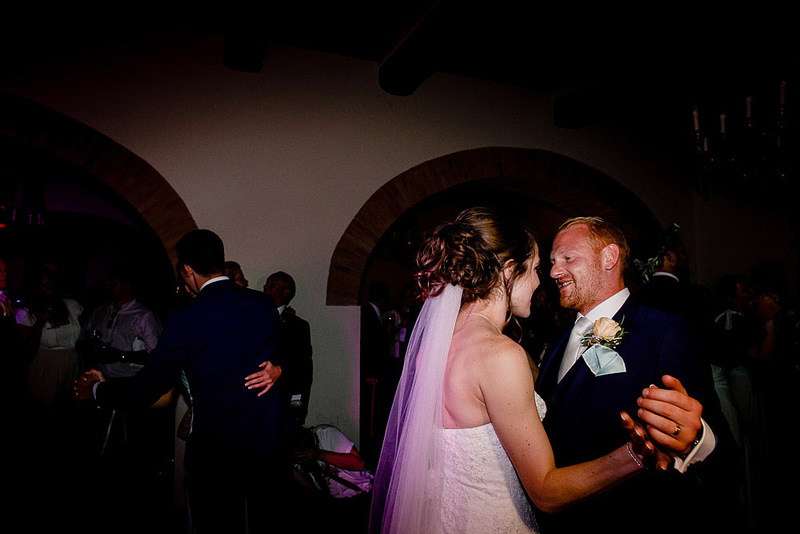 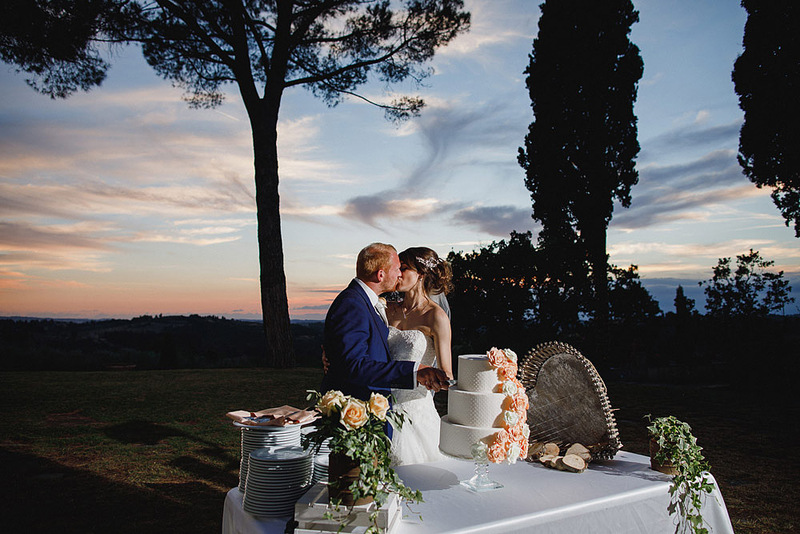 Romantic and adventurous newlyweds come in the beautiful Tuscany, in this enchanted land, for will find a wonderful location for the day of the wedding. 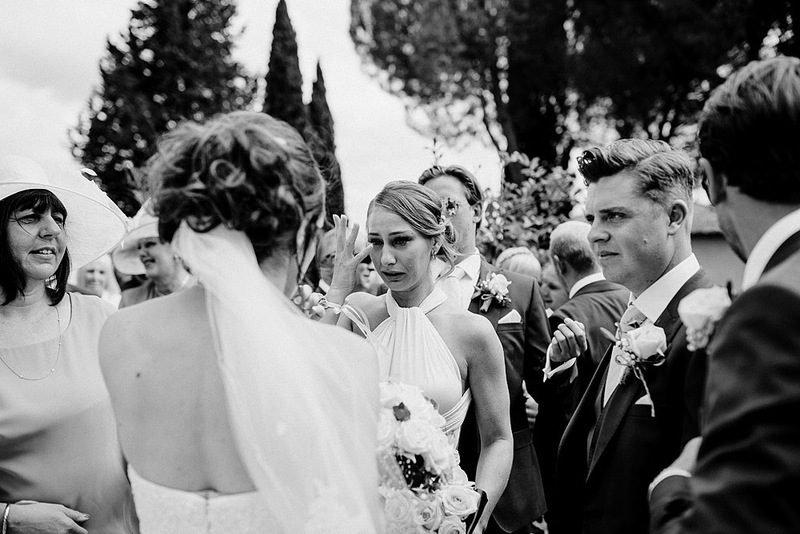 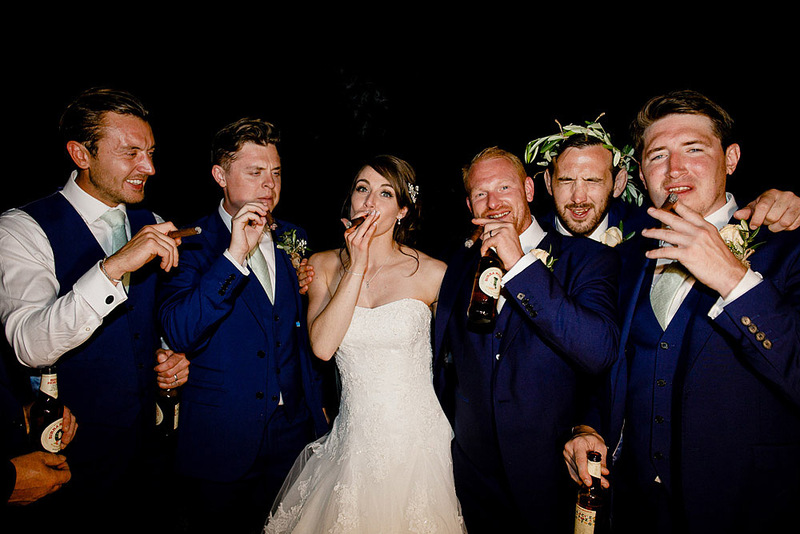 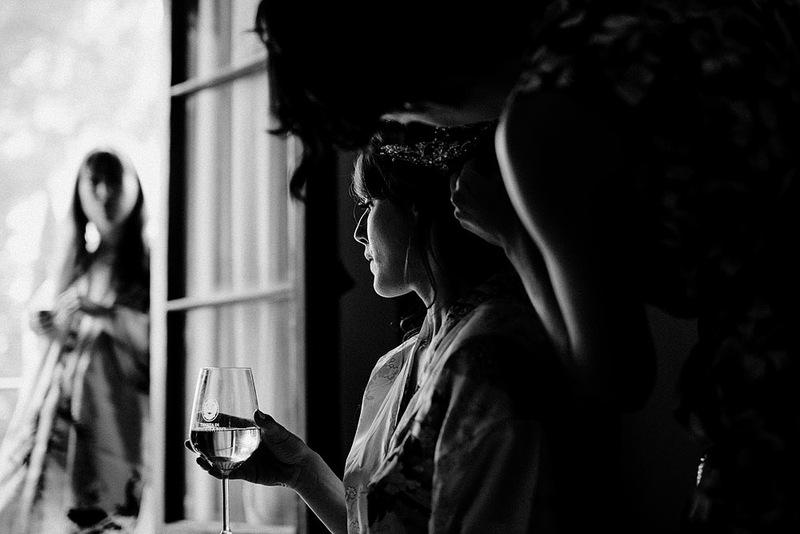 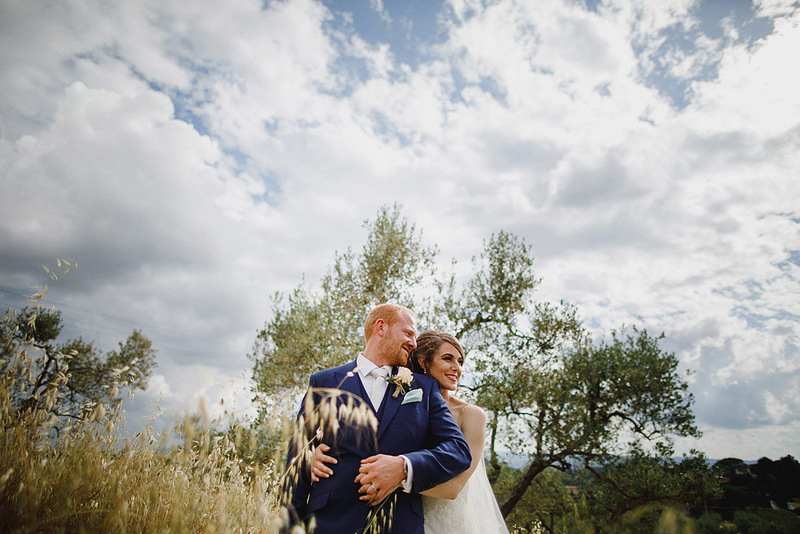 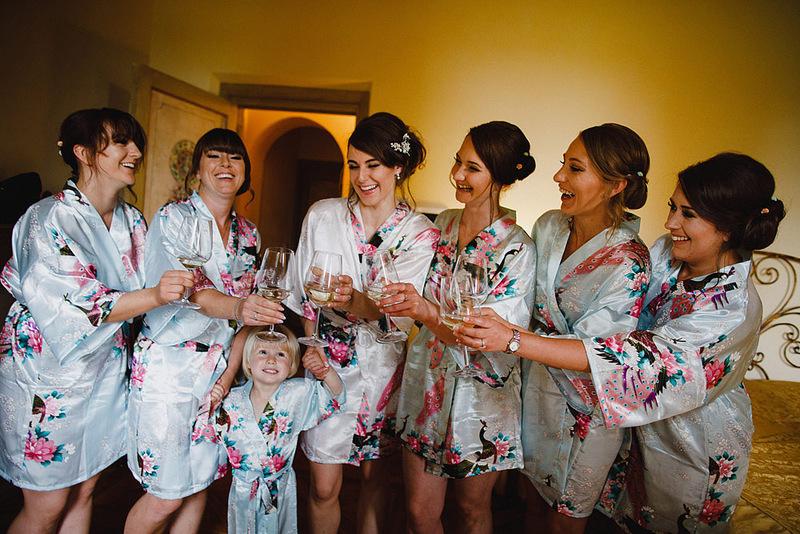 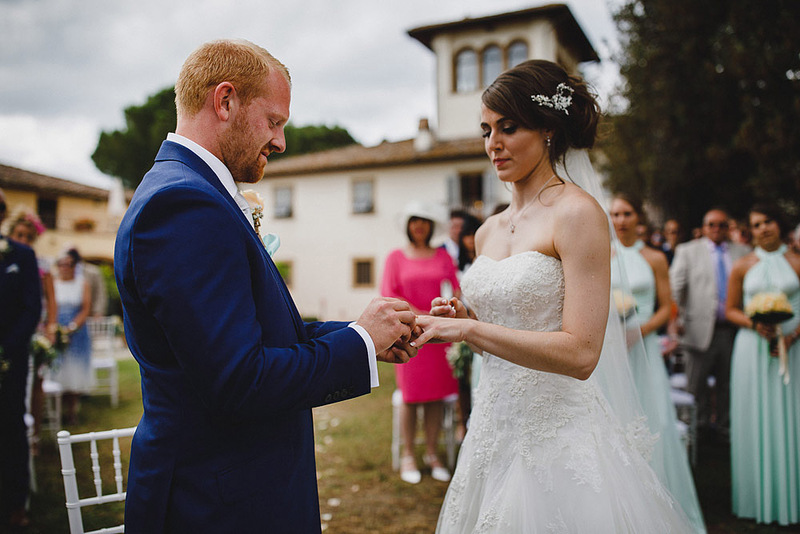 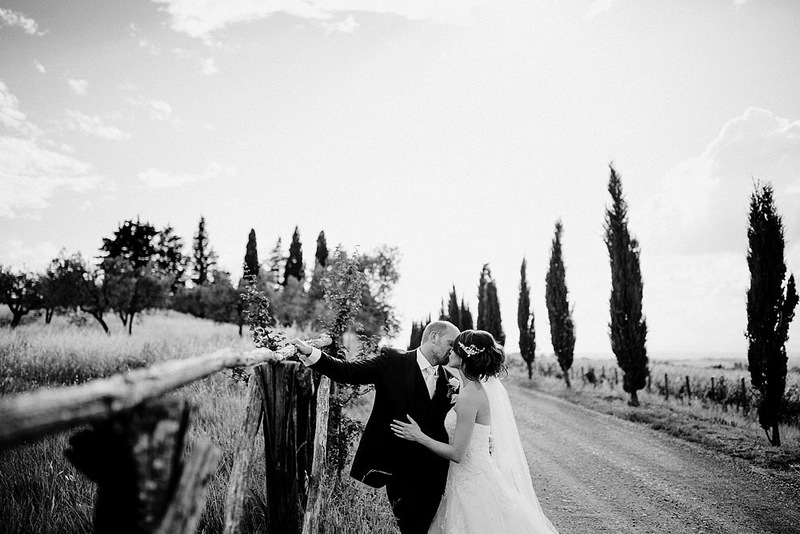 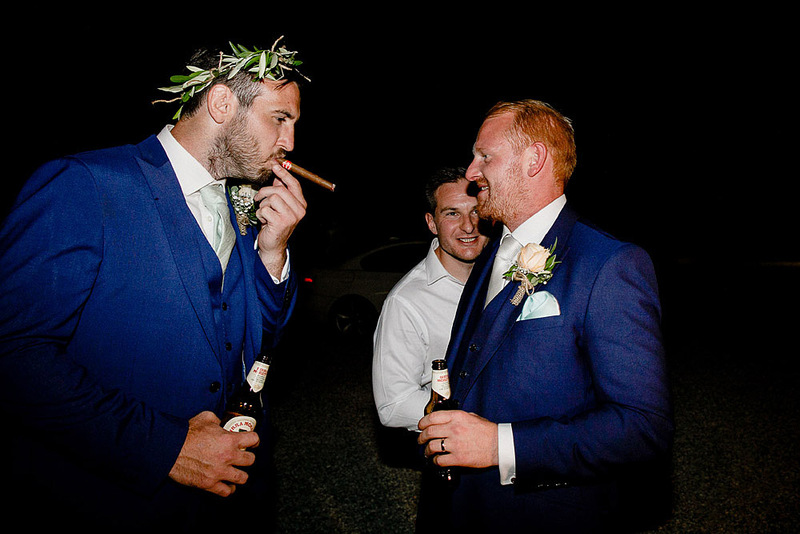 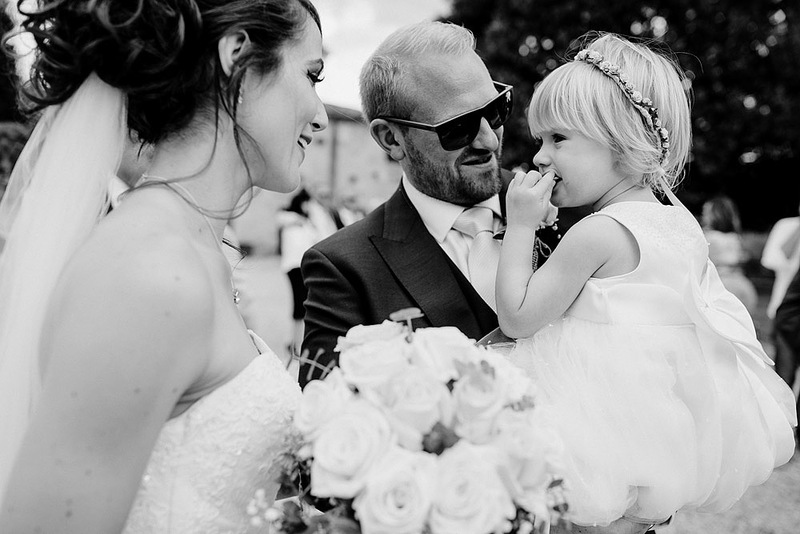 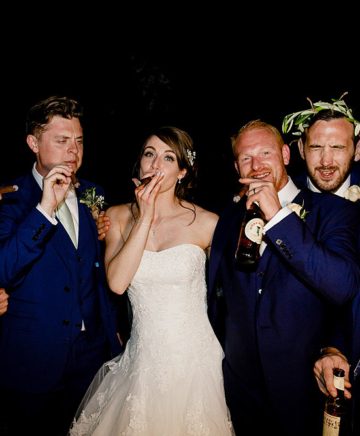 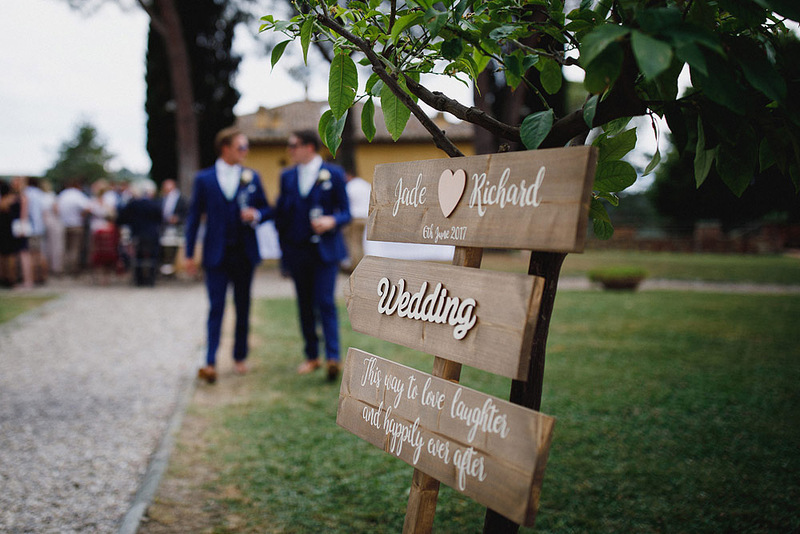 Rich and Jade, a beautiful outdoor wedding in the heart of Chianti. 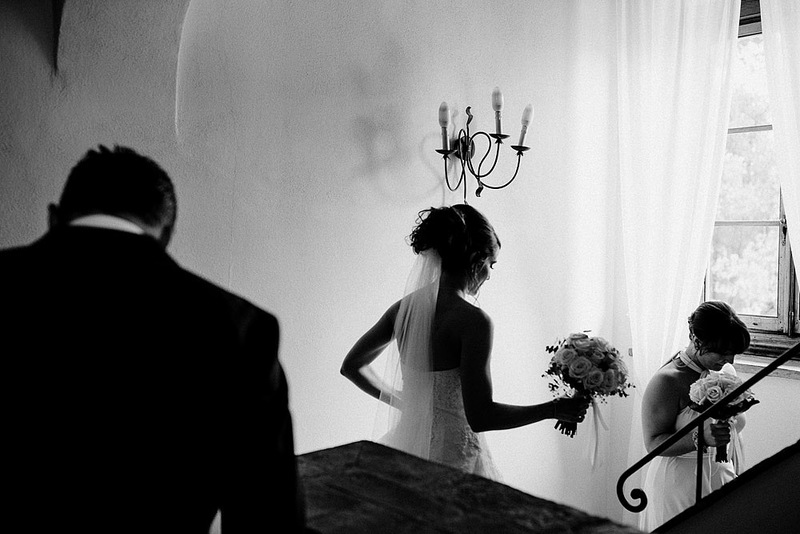 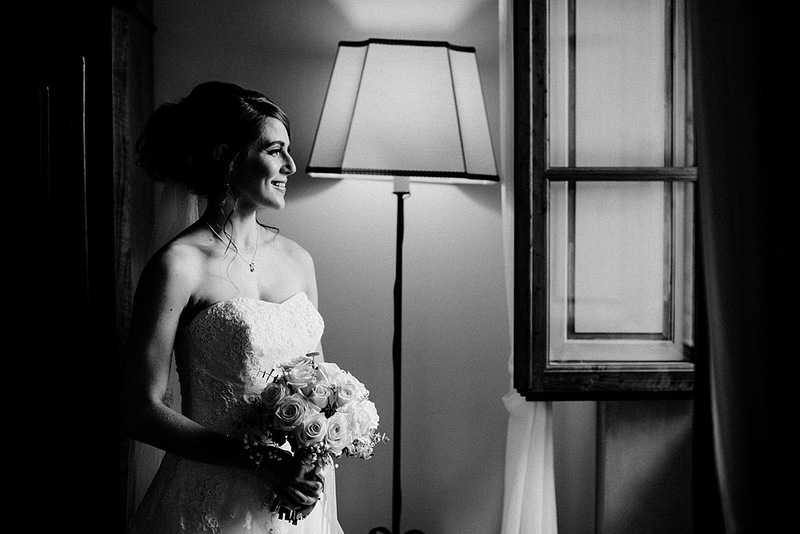 It's nice when a couple can understand my photography, my intentions, to tell a fantastic story every time. 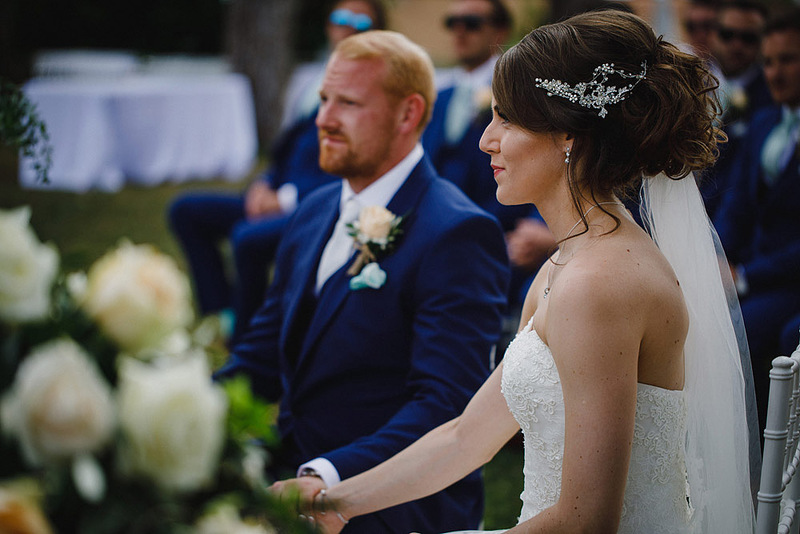 This time I told the beautiful love story of Rich and Jade, two simply wonderful people, full of love and affection given by their family. 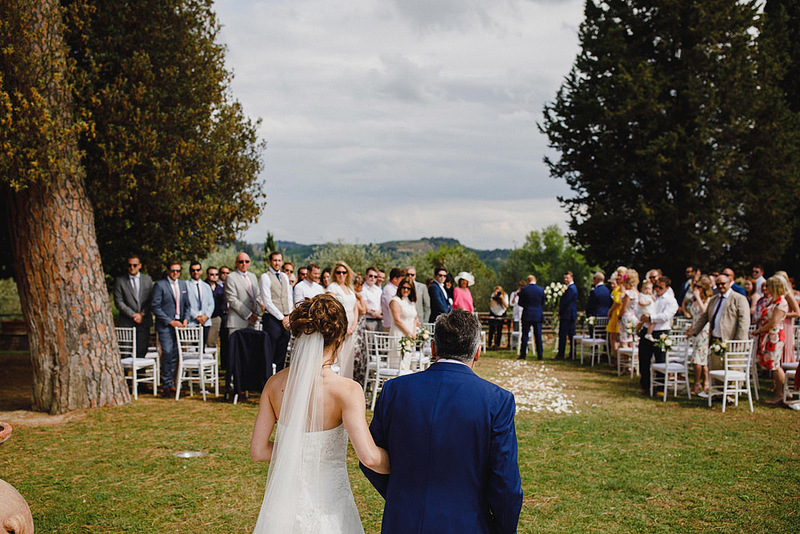 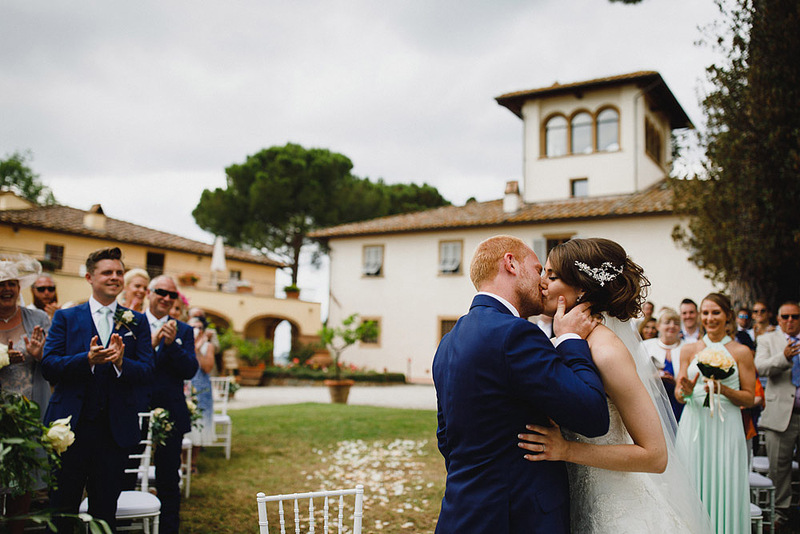 The outdoor wedding was celebrated in a beautiful garden in an enchanted countryside of vineyards and olive groves in the heart of Chianti, Tenuta di Sticciano. 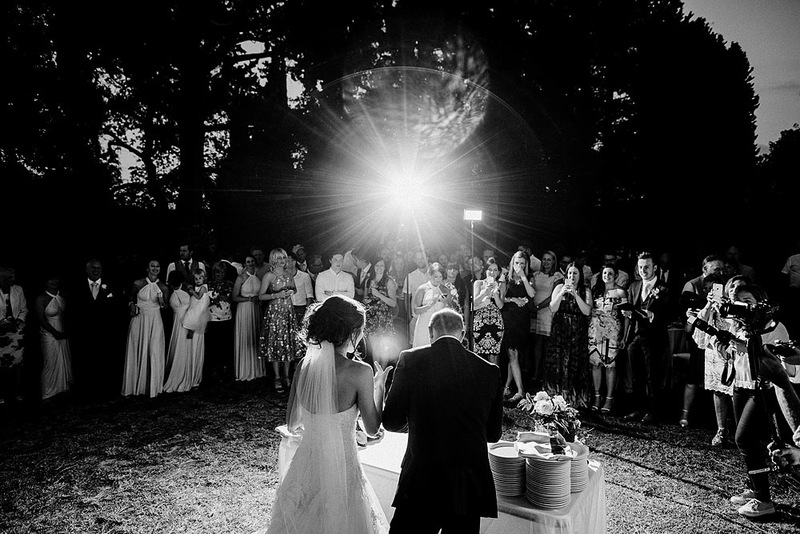 What better place to celebrate such an important anniversary as your wedding. 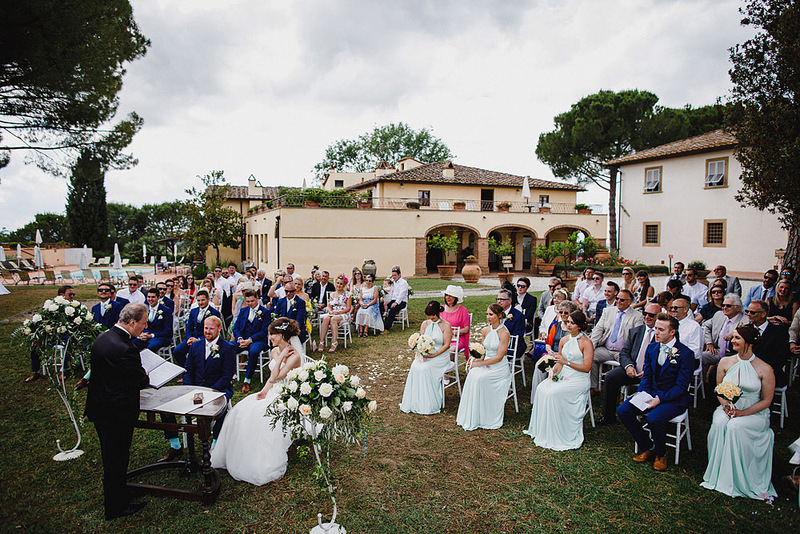 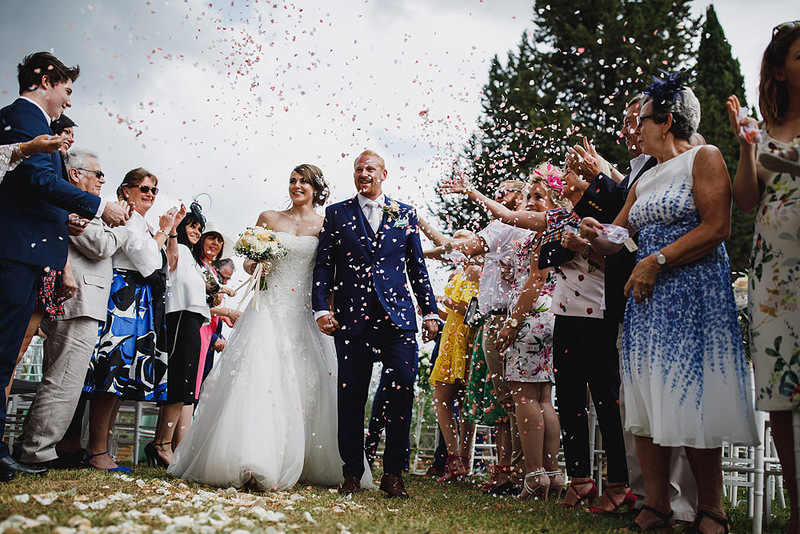 The immense and lush garden has been the ideal setting for celebrating this outdoor wedding, leaving the newlyweds and their guests astonished. 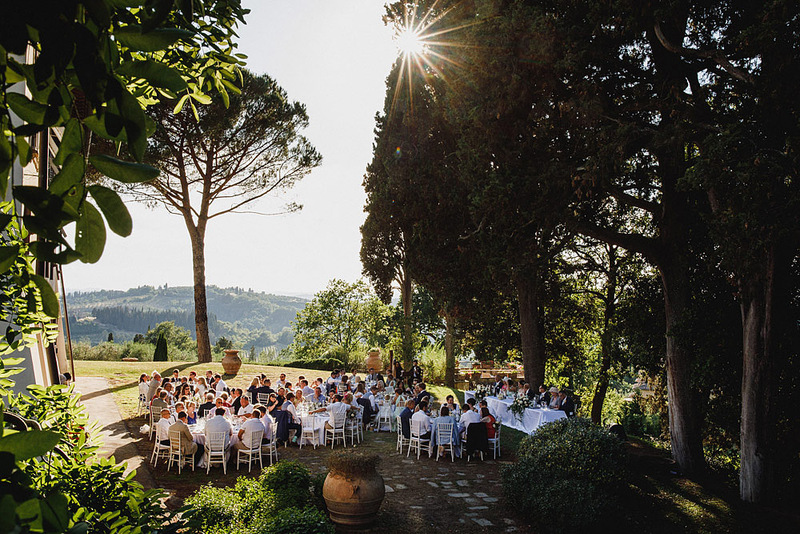 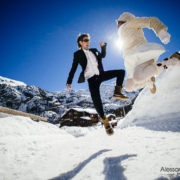 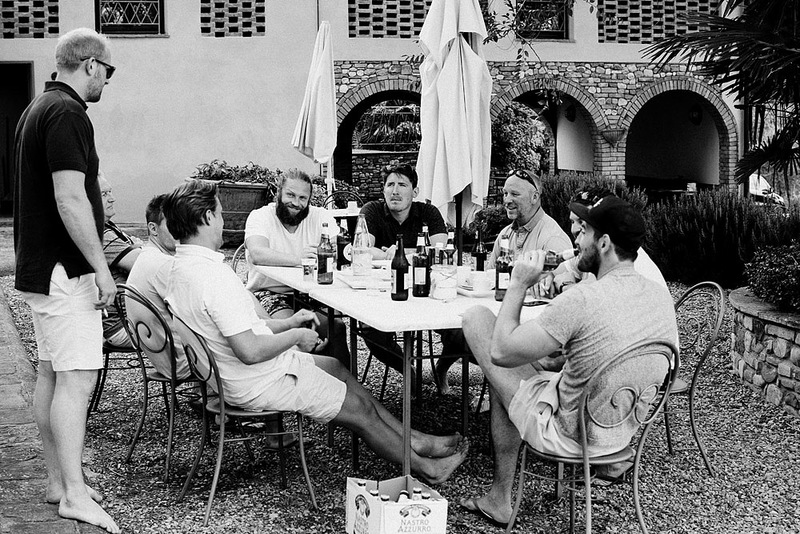 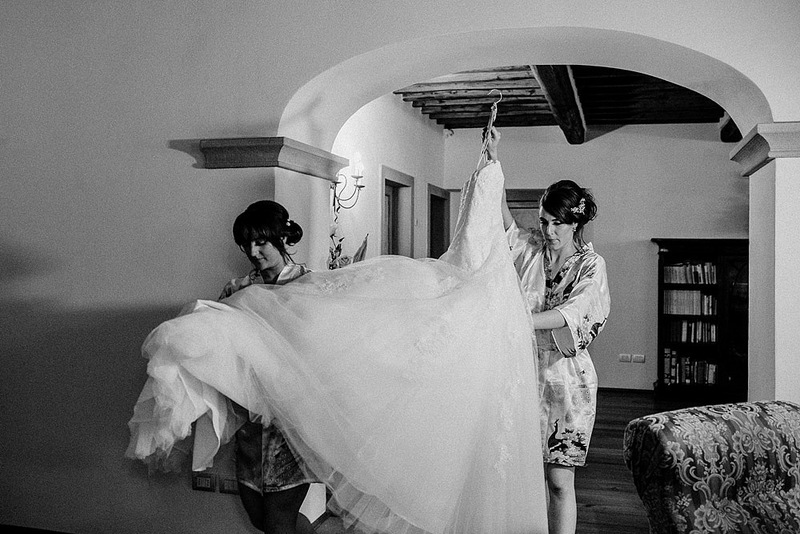 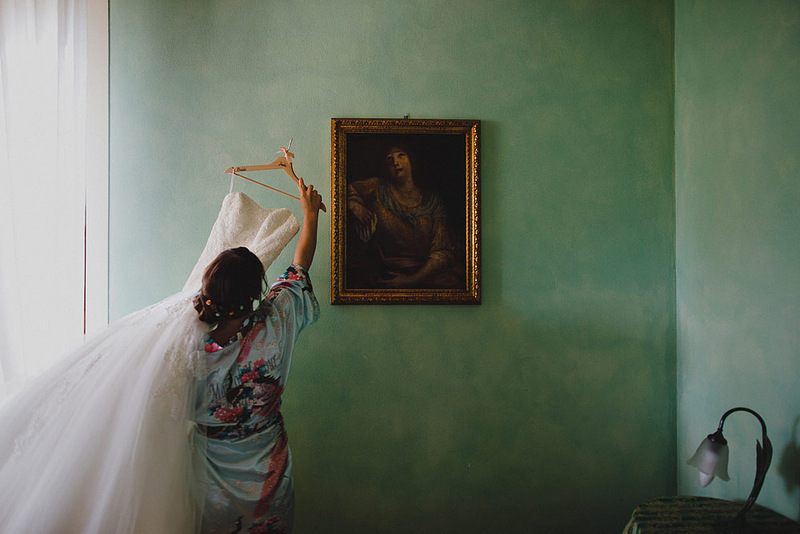 Facing the Florentine countryside, the Tenuta di Sticciano is a paradise for couples and also for the photographer who, in such a position, has only the obstacle to choose where to take pictures. 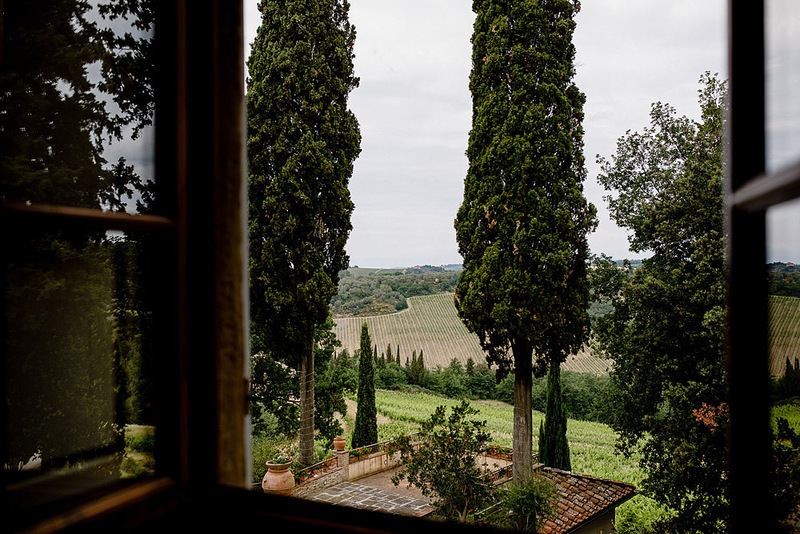 Returning to this beautiful residence on the hills of Chianti always puts me in a good mood. 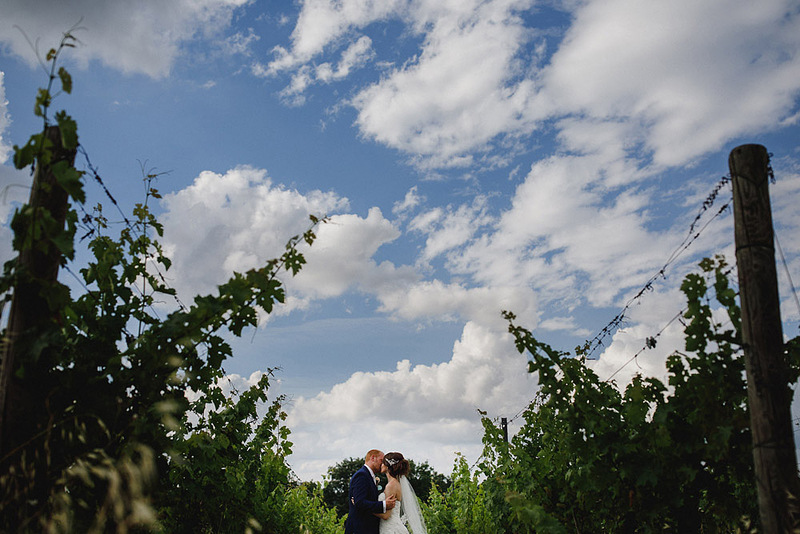 The reasons are really many: in addition to the beauty of the colorful gardens and structure, Tenuta di Sticciano puts me in a position to take really exciting photographs. 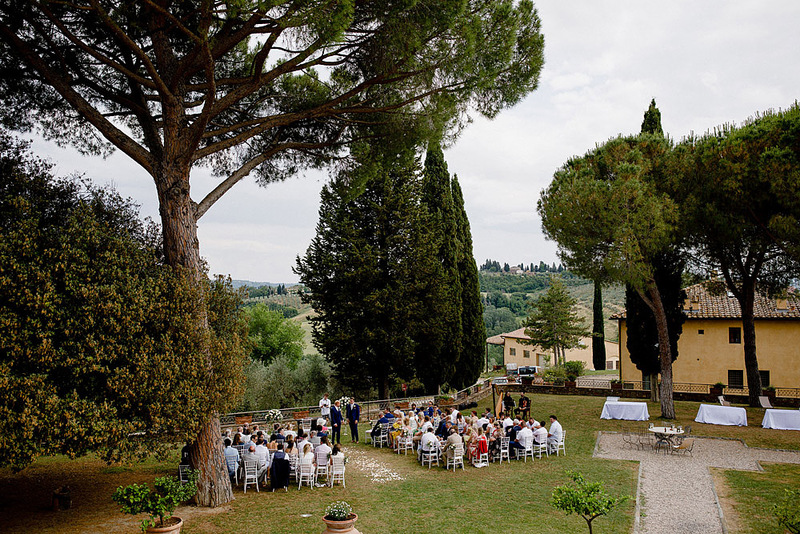 It is no coincidence that this villa in Tuscany is an assault for ceremonies of couples. 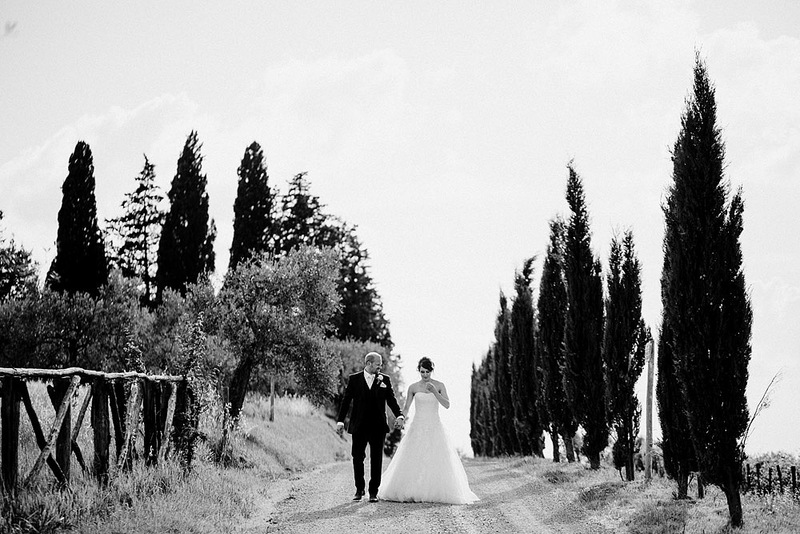 Couples that choose it among the hundreds of beautiful villas in Chianti. 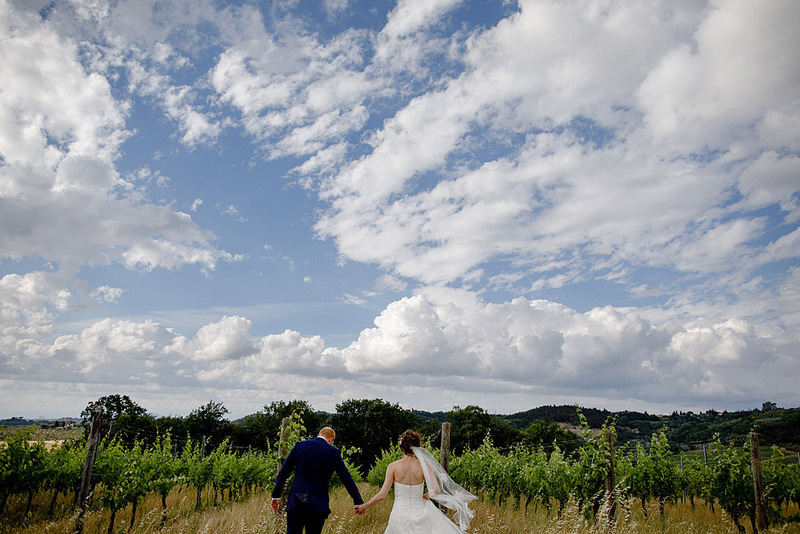 So, once again, it's worth making a few kilometers to enjoy an unforgettable day. 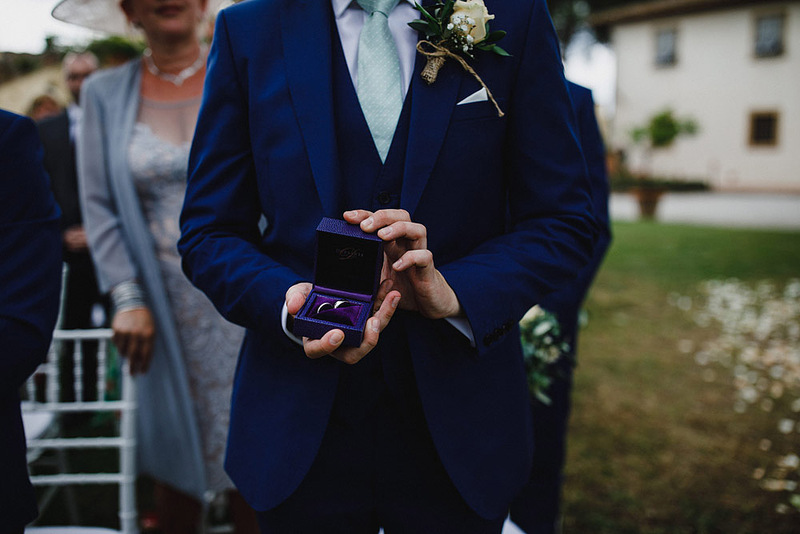 Rich and Jade, both are endowed with a beauty in some ways out of the ordinary. 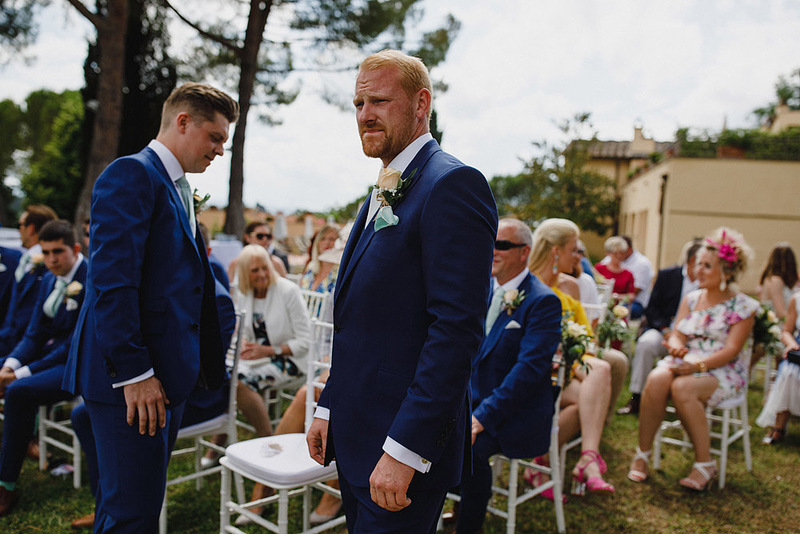 They were the protagonists of a simple but refined, elegant and not at all pretentious wedding, staged on a beautiful day in June. 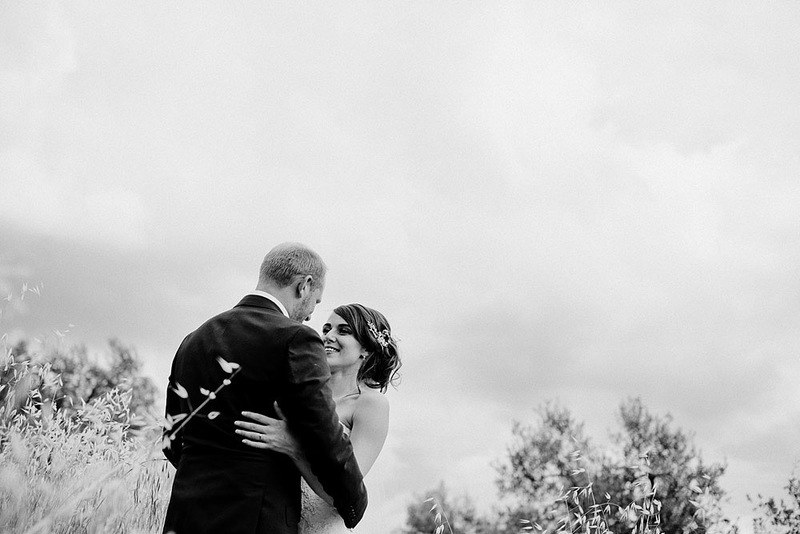 Friends and family celebrated this beautiful couple of lovers while the sky was tinged with light blue and then blue. 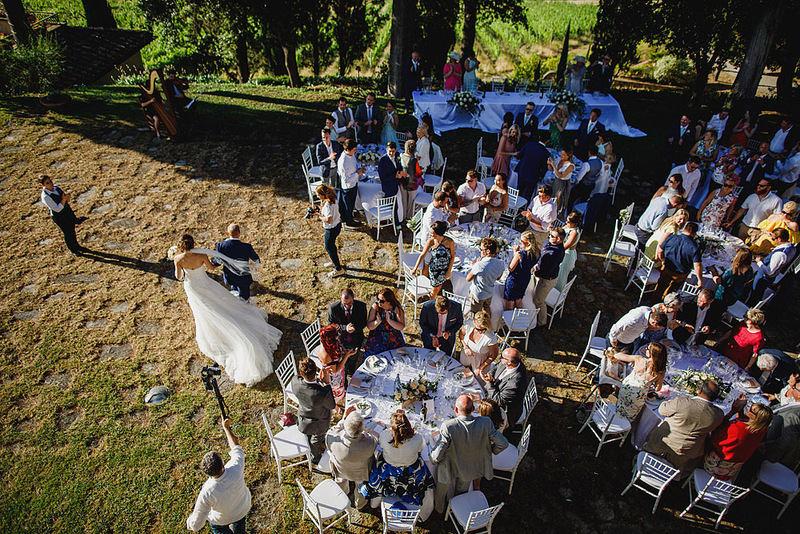 An after-dinner full of fun put the end to an unforgettable day. 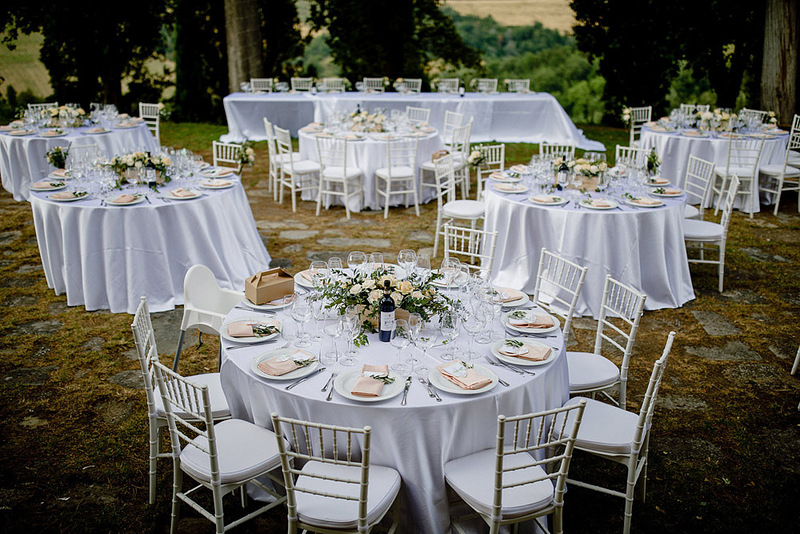 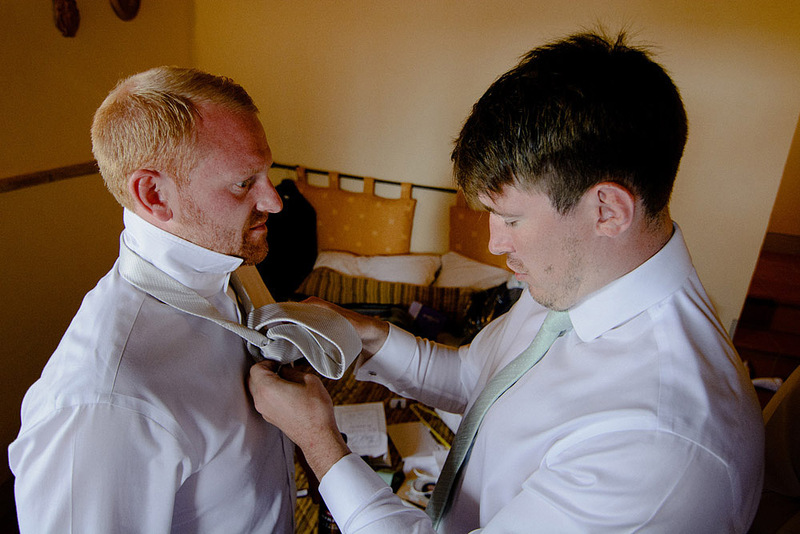 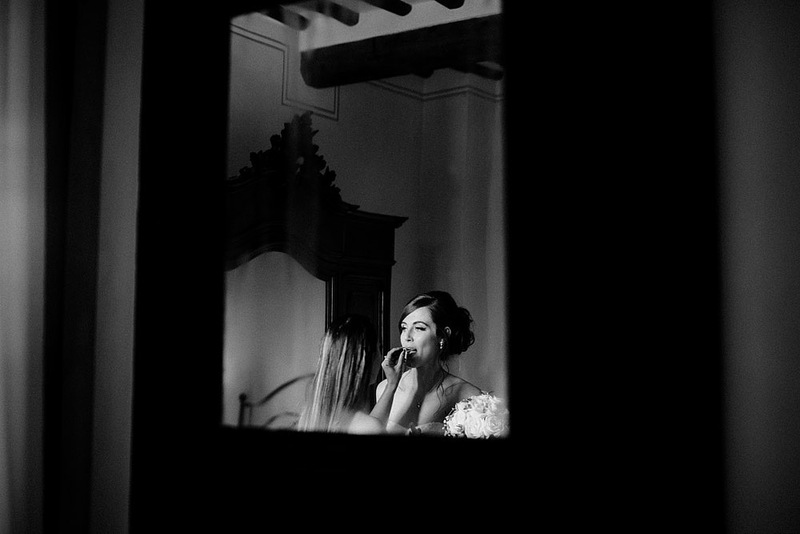 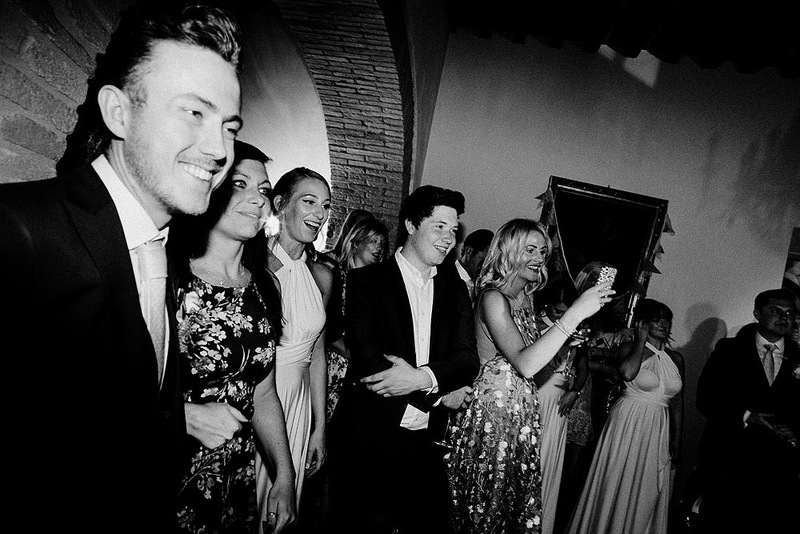 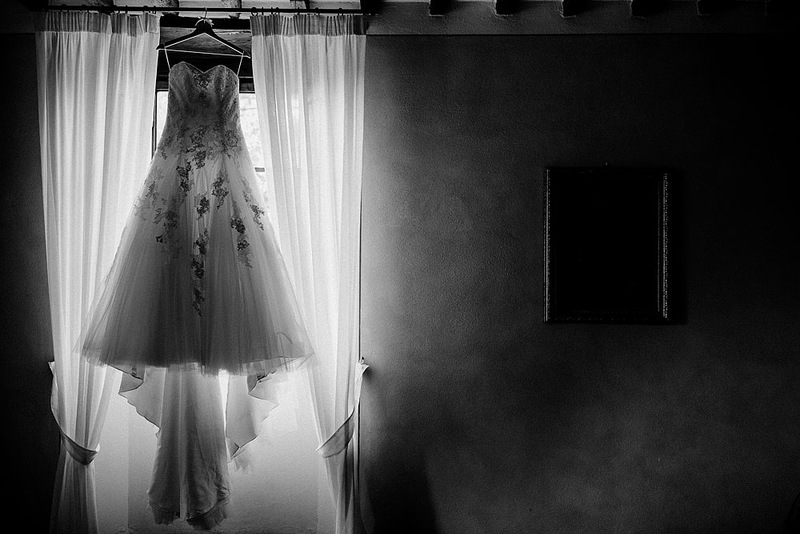 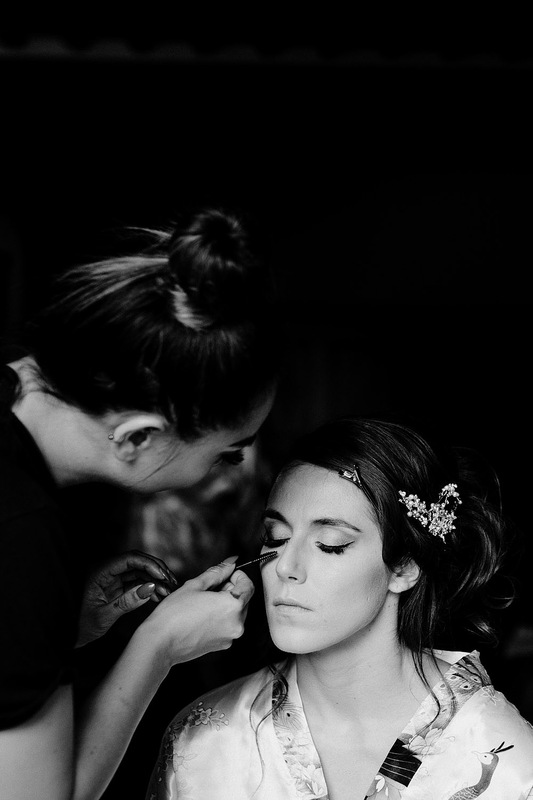 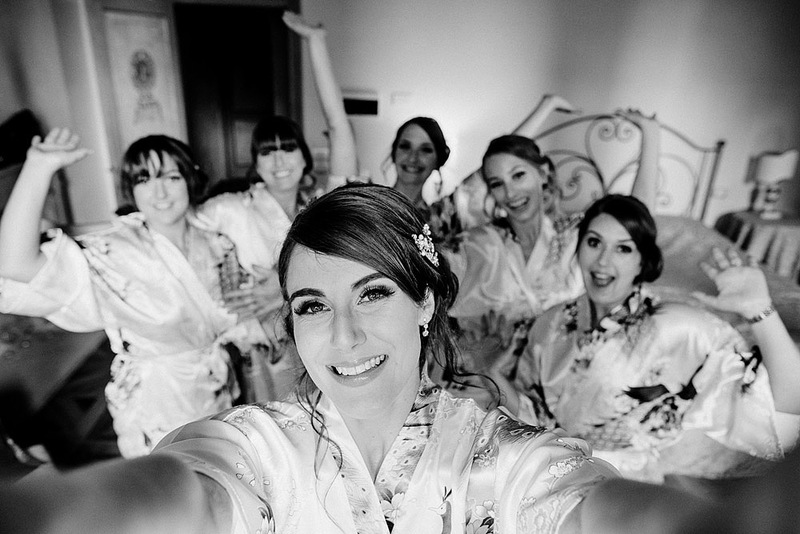 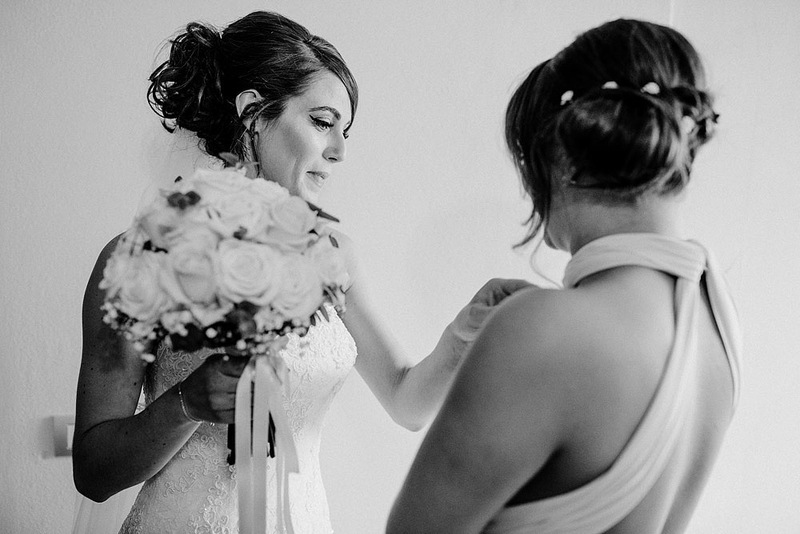 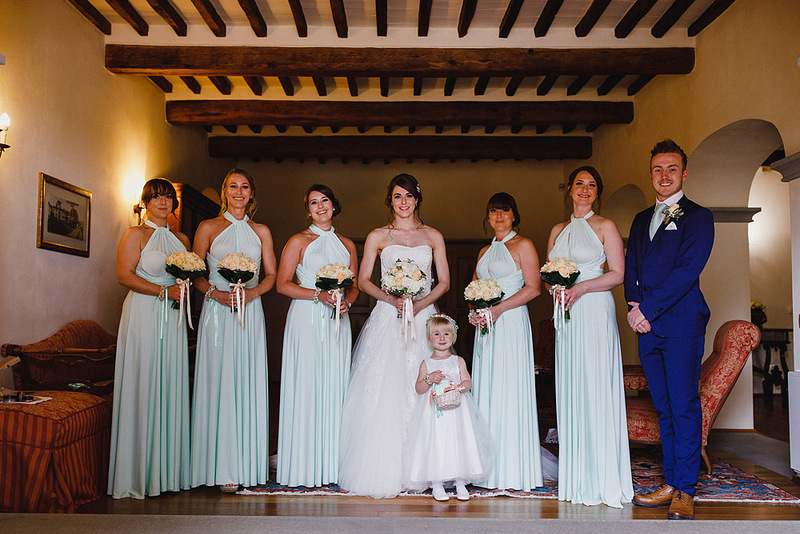 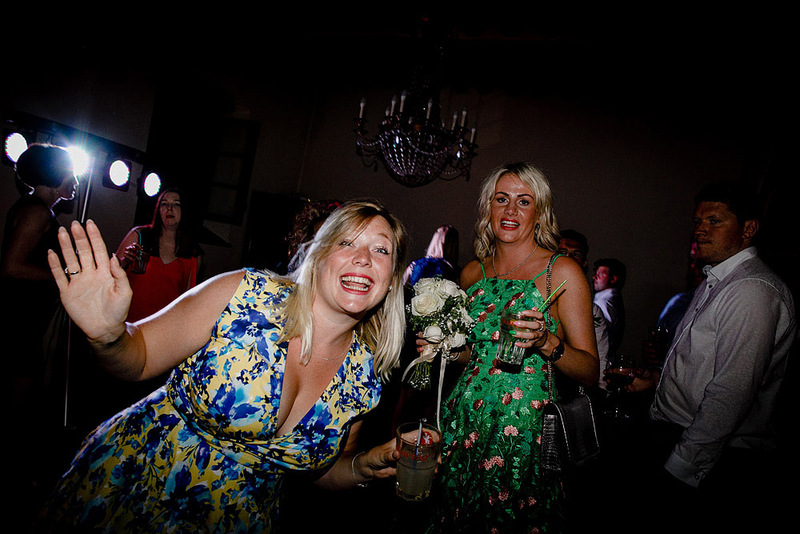 Thanks to wedding planner Gillian for the excellent organization: Wedding in Tuscany.